I feel like so much of this blog is about showcasing new trends which often translates to new clothes for the season. And as much as I appreciate a breath of fresh air in my closet with new styles, I also appreciate items in my wardrobe be it investment pieces or items with sentimental value that I refuse to let go of. I'd be lying if I said I love doing laundry but I also hate sending heaps of clothes to the dry cleaner and spending a fortune. 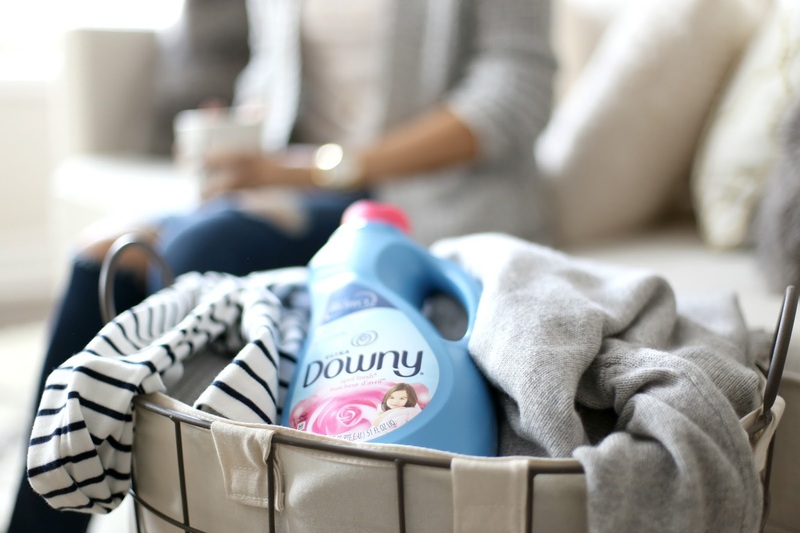 I firmly believe in using products that will help maintain the longevity of my wardrobe which is why I'm a fan of Downy Fabric Conditioner. My mother used it for our clothes growing up so when I moved out on my own, it was a natural choice for me. 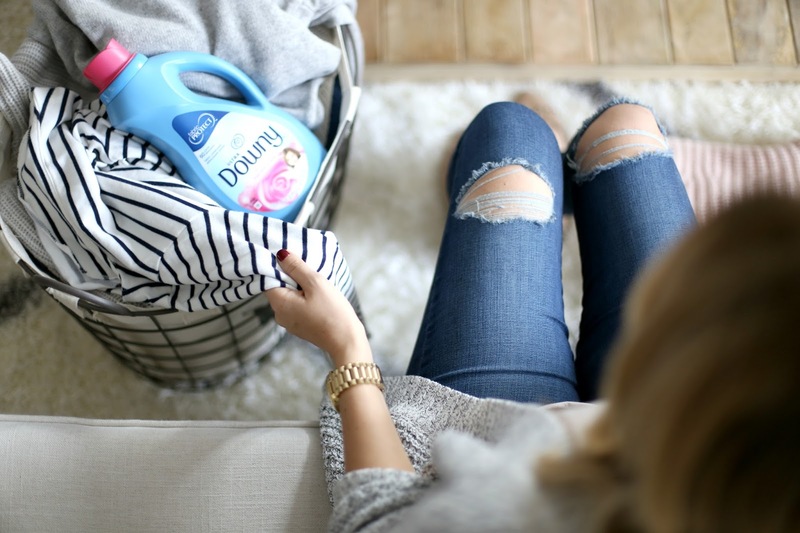 Downy works to protect my clothes so I can wash and wear what I love (I have a knack for spilling!) as often as I like without fear that they'll pill or become ill-fitting with time. 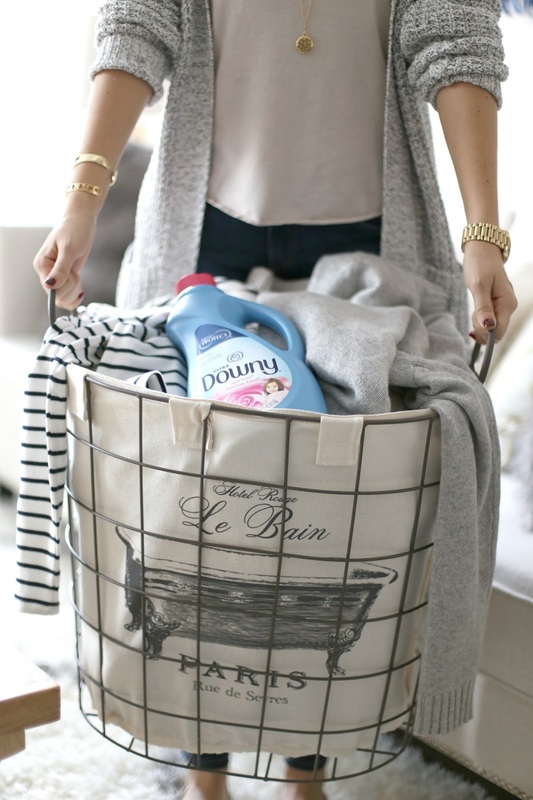 Since it seems I'm constantly washing out a lipstick smudge, coffee spill or pen mark, Downy helps protect against the repetitive damage from the laundry machine. 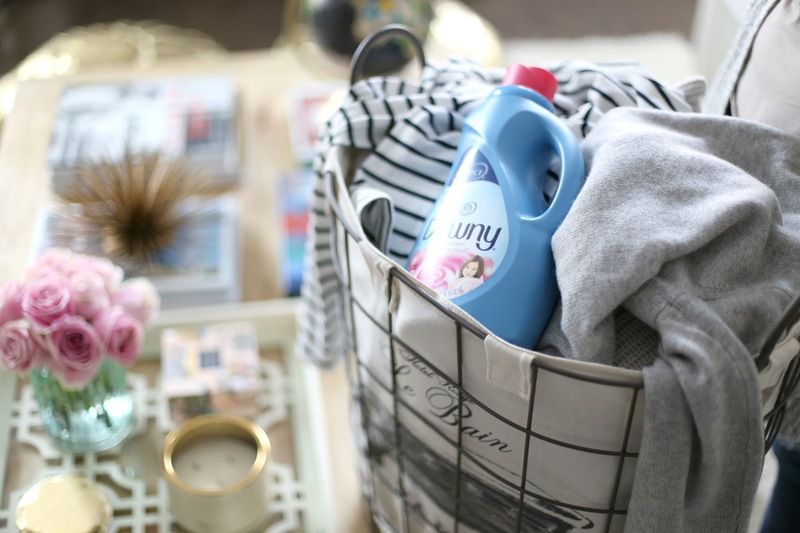 Thank you to Downy for sponsoring this post. All opinions and thoughts are my own.